congratulations | What's new with ELP? This month we welcome Brett Cooper, Bryan Sampson and Chris Thomas (Central Florida) and Lyle Copenhaver (Jacksonville) to the Level II! Welcome guys! We look forward to see how God will grow you as a leader and give you greater responsibility. Those of you who are finishing up your final course for People First, remember to mail or fax (706-534-0462) your Personal Action Plans (PAP) at the end of each chapter. I’ll grade these and send back to you. Our core course this month is Strategic Planning and Decision-making and our text: Executive Values by Kurt Senske. In this course you will leave with a game plan for Christ-centered leadership that stresses the development of a healthy organizational culture, values-based strategic planning, mentoring, and balancing professional and personal lives. Your first post will be up on the forum Monday, November 16th. You’ll make an initial post and respond to someone’s post. Congratulations Becca Price (Women at the Well, PA) for moving on to your electives! This month we welcome Laurie Lusink (Davie) and Brad Bond (Ozark’s) to the Level II. Welcome Laurie & Brad! We look forward to a rich learning experience as we grow together. Congratulations to Rob Helfer (Vero Beach) and Sandra Marotta (Southwest Florida) on completing Level II! God has greater responsibilities in store for you; because you have been faithful in little, He’ll give you responsibility for more. Congratulations also to Vicky Syfrett (West Florida) for moving on to your electives! Our core course the next 3 months is Values in Leadership and our text: People First by Jack Lannom . People First™ teaches everyone how to value long-term, trust-based relationships over short-term gain; how to develop world-class leaders and pass on an enduring legacy. In this comprehensive leadership manual, the staff will study ten key principles in a systematic approach. It will challenge you as you work through thought provoking personal action plans at the end of each chapter. Get ready to be a Leader’s Leader! Your first post will be on the forum on Monday, November 17th. We want to welcome Kerry Pevey (transfer from Accounts Payable Dept. ) to the Corporate Training Team as the ELP Administrative Assistant. Kerry is a great addition to the team and will be taking over the Level I application processing and book orders. Go ahead and send all Level I applications to her attention. 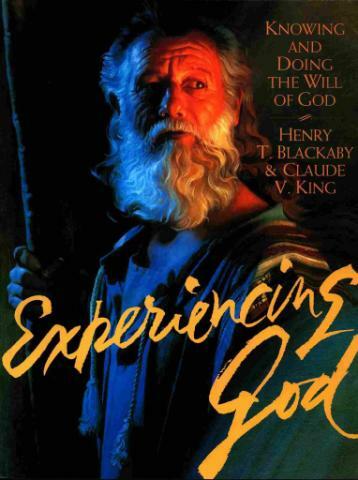 This month we continue with our course Knowing and Understanding God’s Will and our text is Experiencing God by Blackaby, Blackaby and King. Your students should be about half way into this course and are learning more about being still and watching where God is working and join Him in His work rather than doing and then inviting God to bless their efforts. Look for opportunities to affirm and celebrate your students when you see them practically applying the principles in the book. Southeast region Rep’s can go to Google Drive and search for ELP Monthly Order Form and Grade Sheet Edited. Look for your center’s name in the tabs at the bottom and fill in your center’s information. No need to save or email the spreadsheet (Google Drive saves it and I can access the info from my Drive). If you place an initial order on the form and update the order later (i.e. 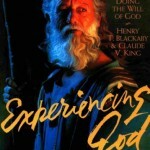 add 2 more books) after we have ordered your books, please send Kerry Pevey an email at kerry.pevey@teenchallenge.cc. Blessings! Thank you to all ELP Rep’s and Emerging Leaders who attended the Summit. It was a great time of worship, fellowship and training. Congratulations to Mike Randle (ELC) and Deanna Trujillo (Pensacola Women) on being Male and Female ELP Representatives of the year! 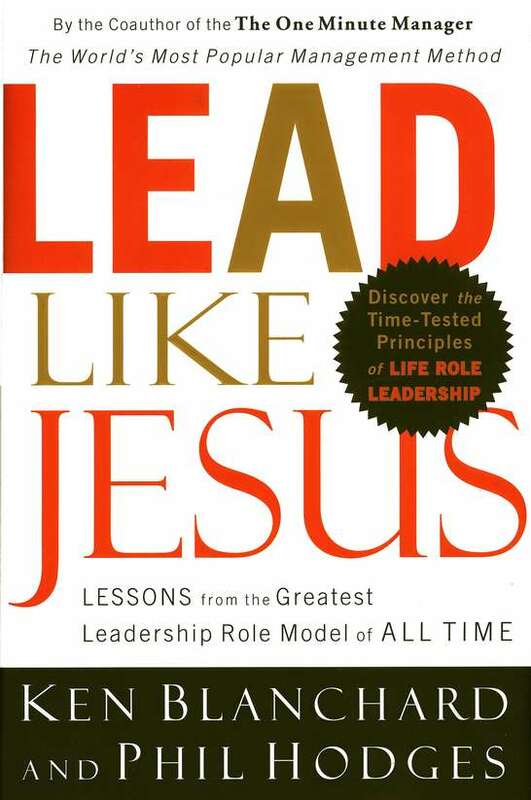 It’s quite fitting that the next course immediately after a Summit is Servant Leadership and our text: Lead Like Jesus by Ken Blanchard and Phil Hodges. “Jesus is clear about how He wants us to lead: He asks us to make a difference in our world by being effective servant leaders.” Servant leaders lead from the Heart, Head, Hands and Habits. The real secret to leading like Jesus is found in Proverbs 3:5-6: “Trust in the Lord with all your heart and lean not on your own understanding; in all your ways acknowledge Him and He will make your paths straight.” Remember there is a DVD and a Weekly Meeting Guide for this course. If you don’t have a copy of the DVD, email andree.aiken@teenchallenge.cc and we’ll send a copy for you. Our course for the Adolescent track is Self-Leadership and our text: Habitudes I – The Art of Self-Leadership by Tim Elmore. Our adolescents will learn about leading themselves first before aspiring to lead others. Southeast region Rep’s can go to Google Drive and search for ELP Monthly Order Form and Grade Sheet Edited. Look for your center’s name in the tabs at the bottom and fill in your center’s information. No need to save or email the spreadsheet (Google Drive saves it and I can access the info from my Drive). If you place an initial order on the form and update the order later (i.e. 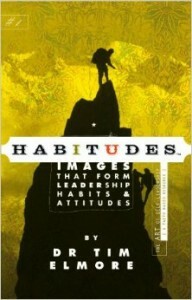 add 2 more books) after we have ordered your books, please send me an email andree.aiken@teenchallenge.cc. Thank you. Congratulations to the 2014 Level II graduating class: Stacy McLaine (Columbus W), Anna Spencer (Columbus G), Andrew Chalmers (ELP), Katie Rice (West Florida), Charley Bean (ELC), Derrick Gilbert (Ozark’s) and Brittany Hughes (Southwest FL). I am proud of all of you! You are the next generation of leaders who will take Teen Challenge to higher highest and deeper depths for the next 50 years and beyond. 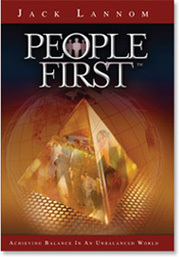 We continue with our 3-month course People First by Jack Lannom. We are on the last month of People First therefore you should have at least three quarters of your Personal Action Plan completed. You’ll send these to me at the end of the course. As always, looking forward to chat with you on the discussion board.